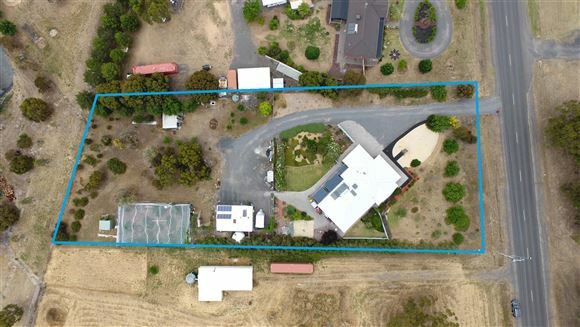 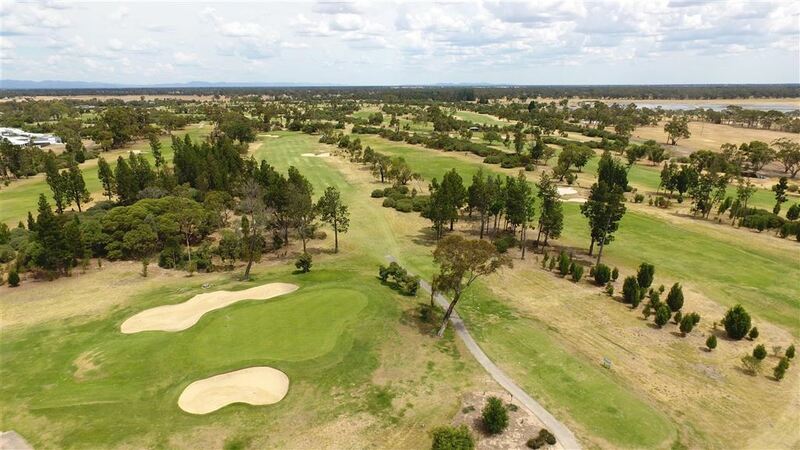 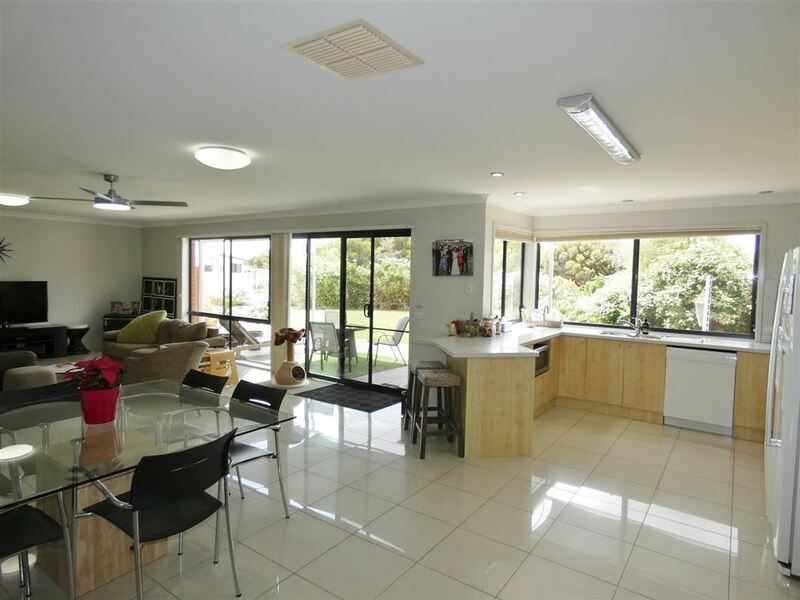 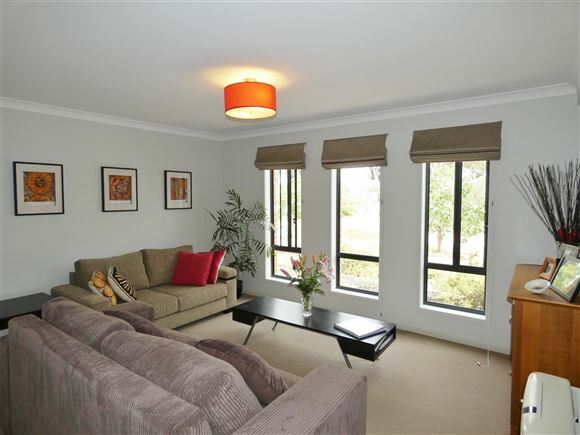 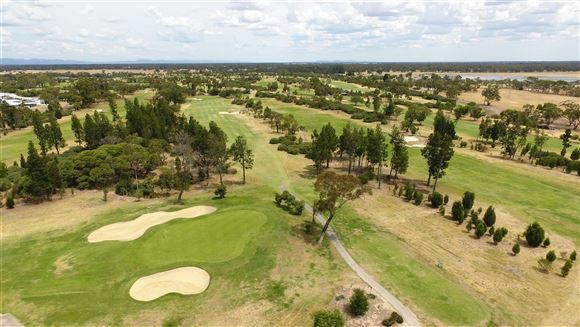 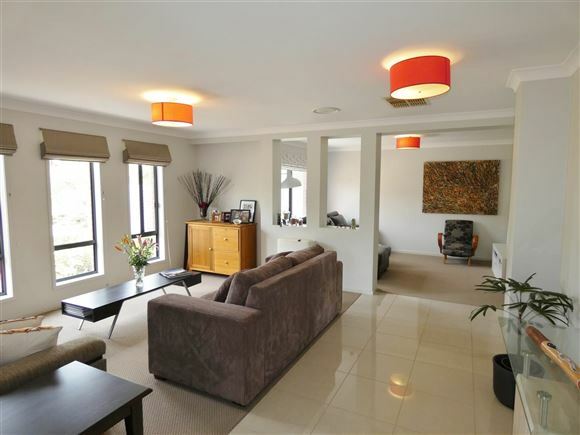 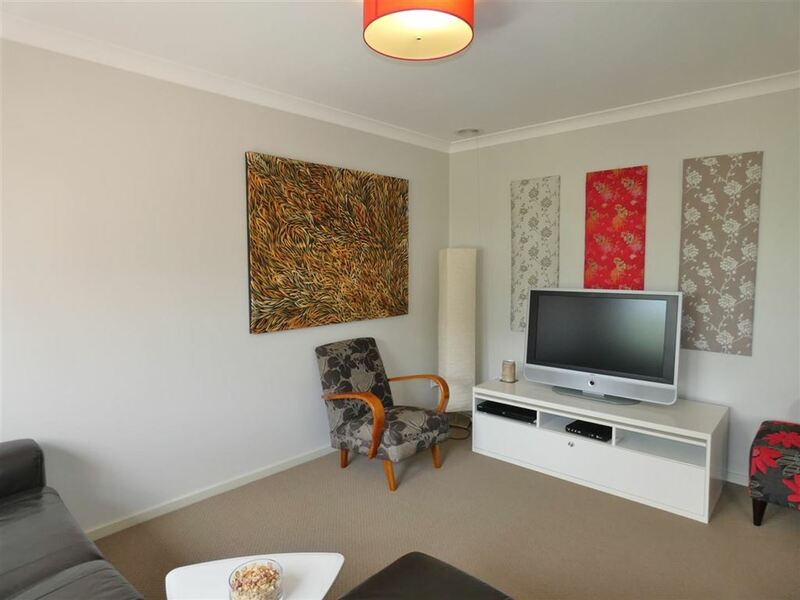 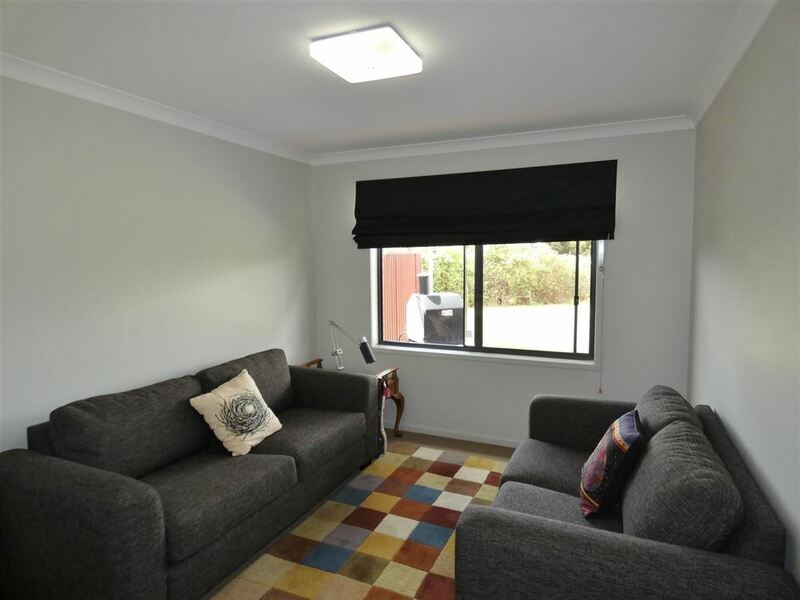 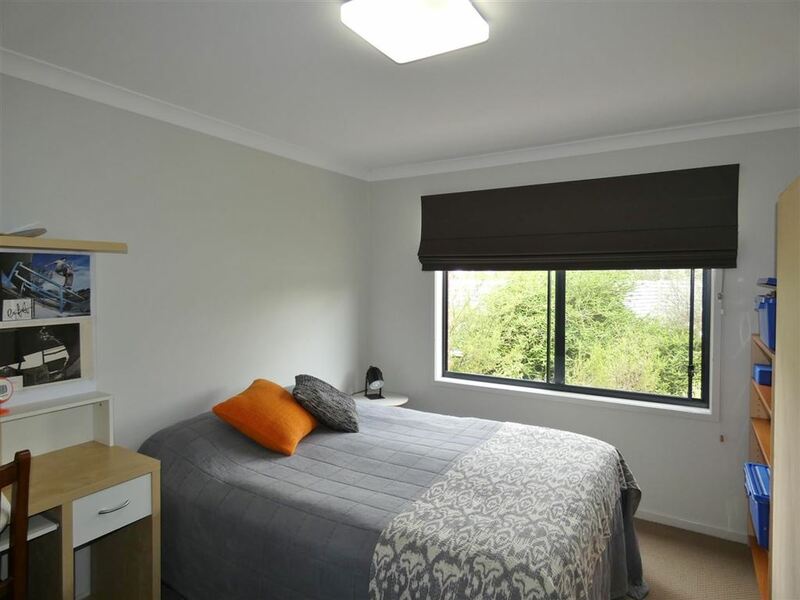 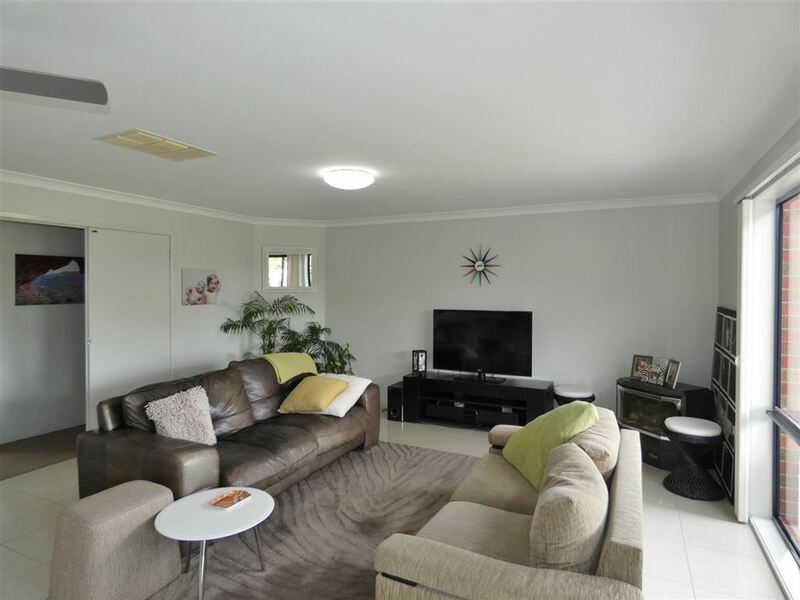 Positioned only 700m to the Horsham Golf Course is this fantastic lifestyle package that offers space for a growing family, excellent extra shedding and more than enough space to put a swimming pool. 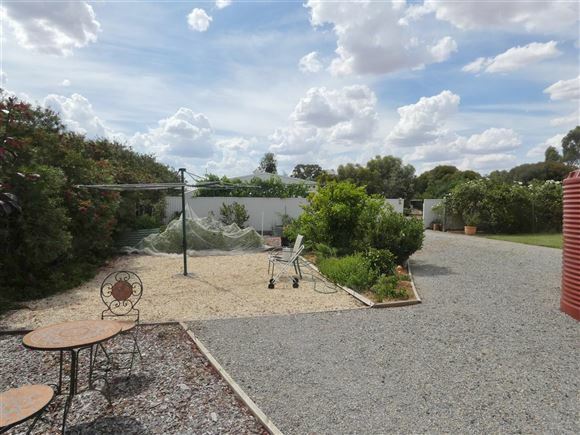 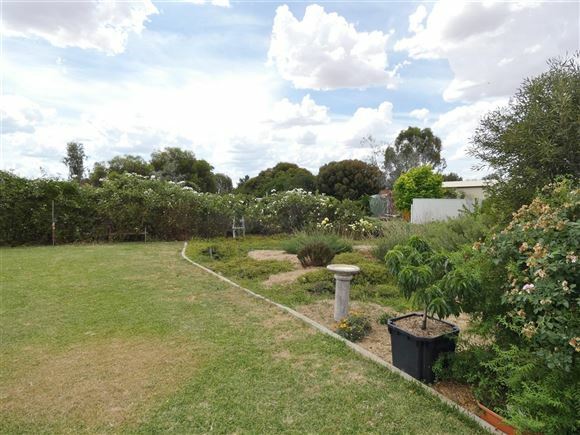 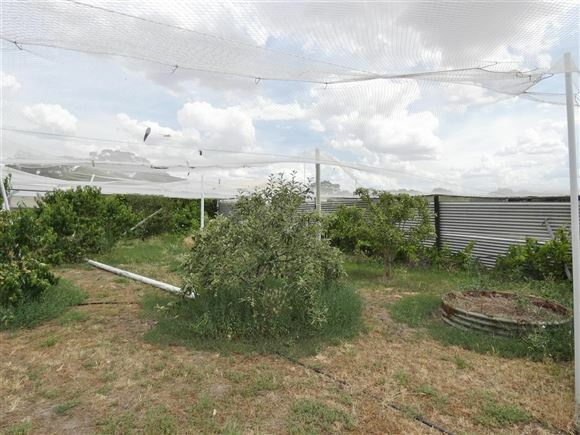 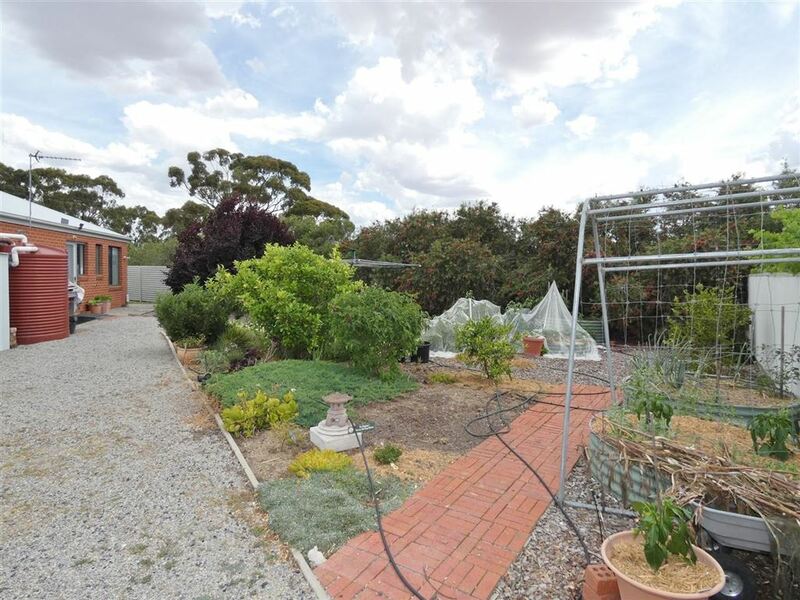 Sitting on a generous 5387m2 approx allotment with established gardens, native plants and fruit trees. 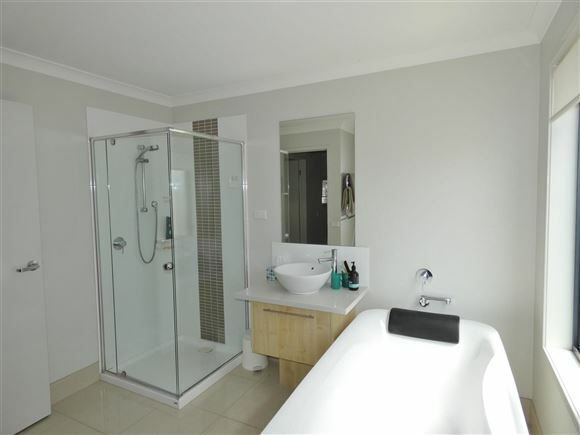 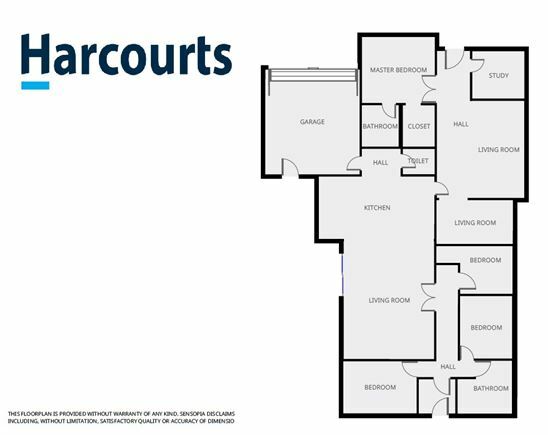 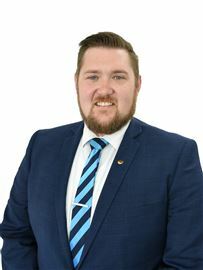 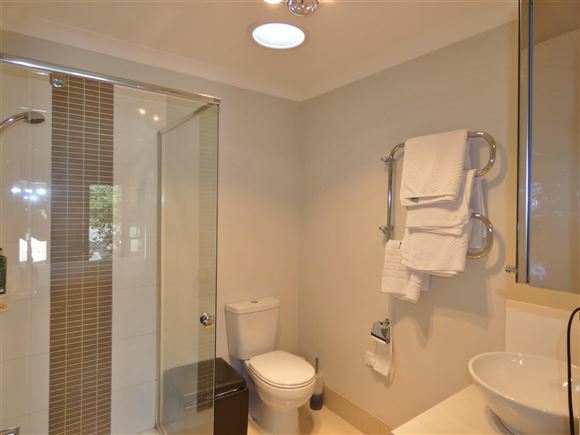 Comprising of 4 spacious bedrooms, with the master being complete with WIR and private ensuite, while the remaining 3 bedrooms are finished off with BIR's and serviced by a central bathroom. 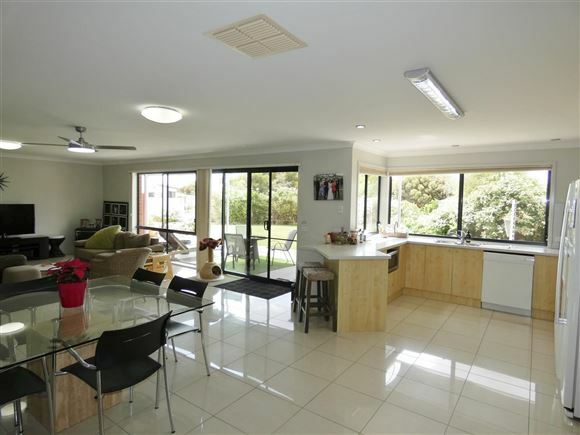 The large light filled living zone is over looked by the spacious kitchen and dining room, while the large windows allow you to watch over children playing in the yard. 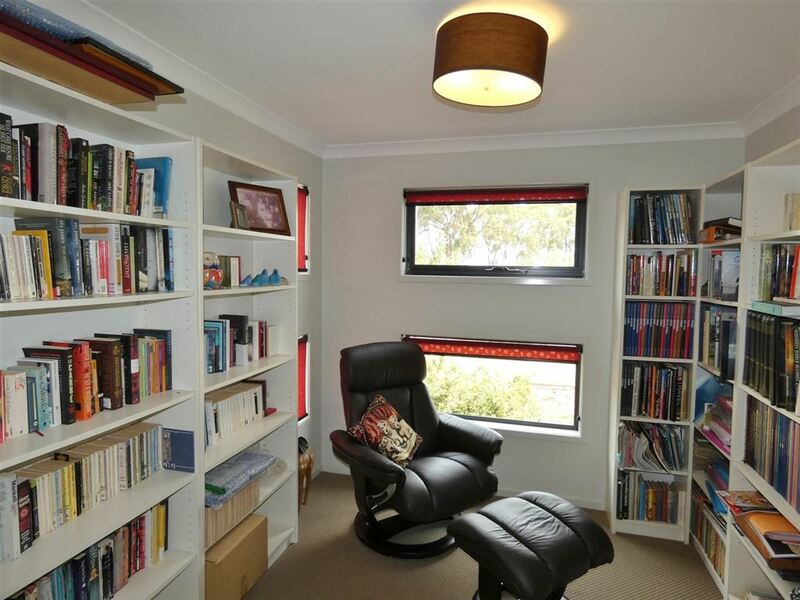 Keeping families in the mind the property offers 2 extra living spaces and separate study/library. 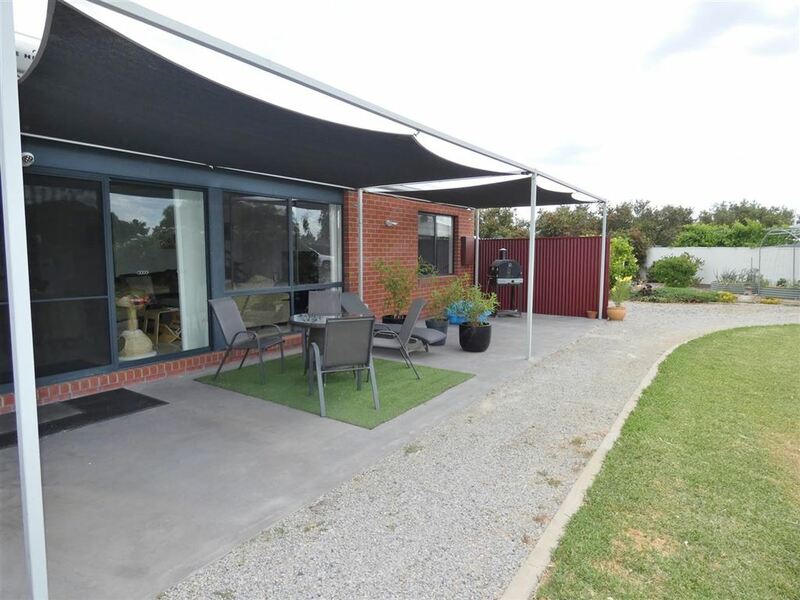 With a northerly aspect, you can entertain in style under the large undercover alfresco area. Outside amongst the established gardens is an extra 10mx7m colourbond double door shed that is finished off with a toilet and shower. 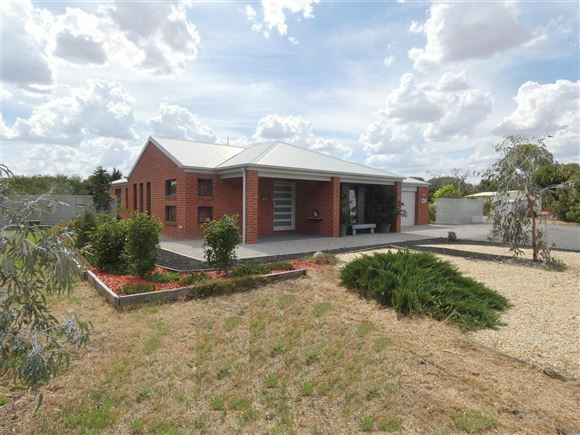 Extra features of this stunning family home include, double lock up garage with internal access, separate powder room, energy saving 1.5kw solar panels, 440 litre solar hot water system, gas heating and evaporative cooling, ducted vacuum and an abundance of extra storage space throughout. 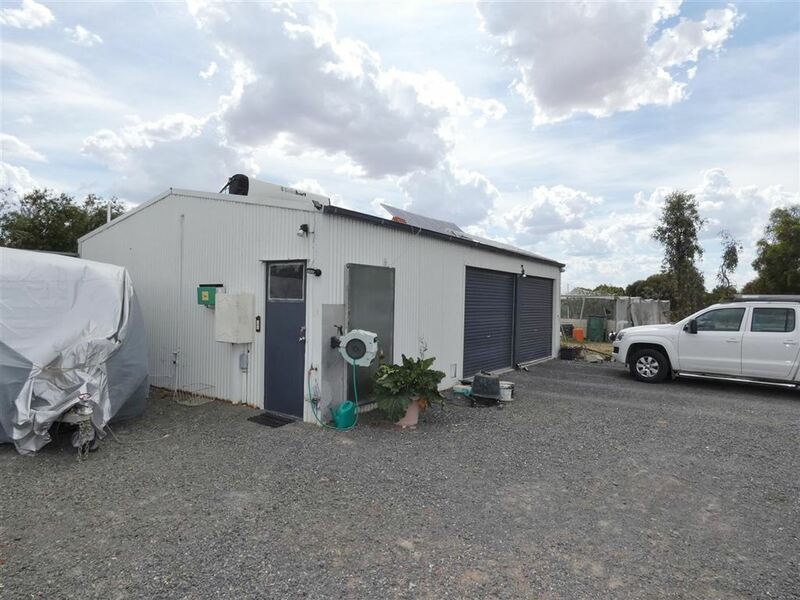 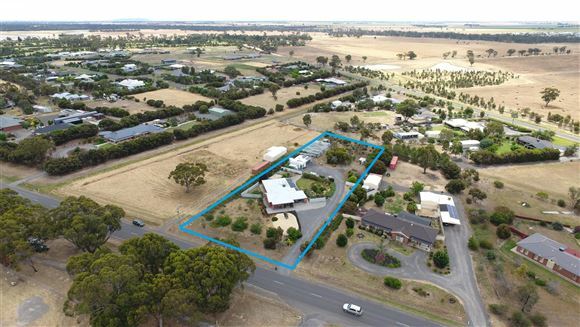 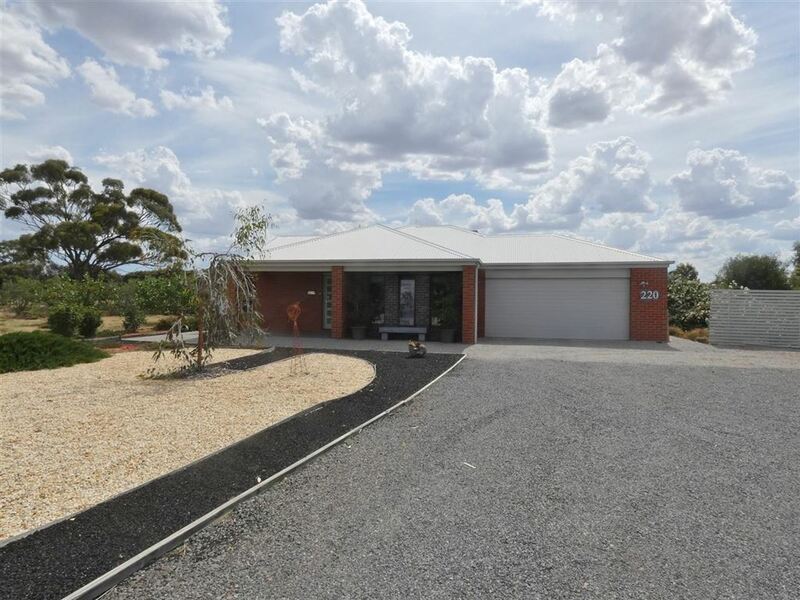 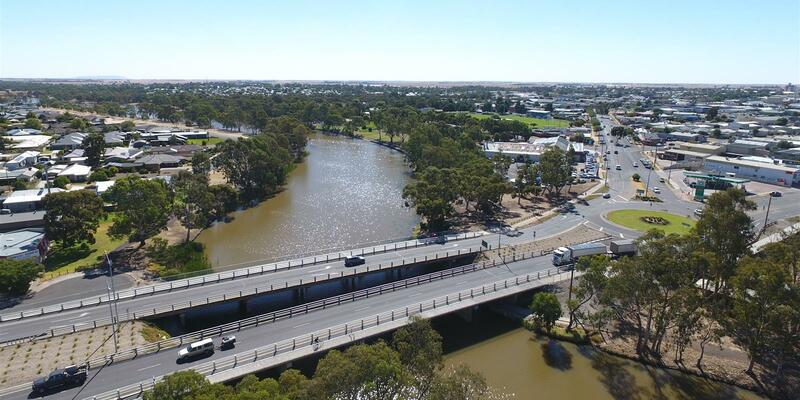 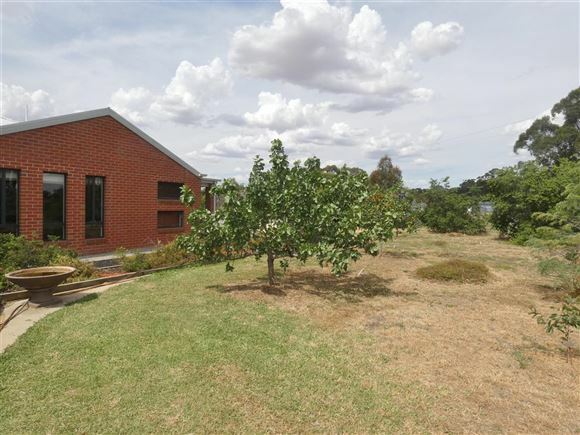 Located within walking distance to the Wimmera River, public transport and the Horsham Golf club and bistro and only minutes drive to the local school and Horsham CBD. 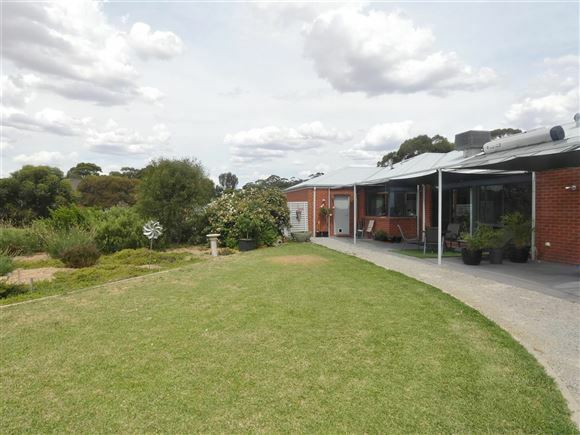 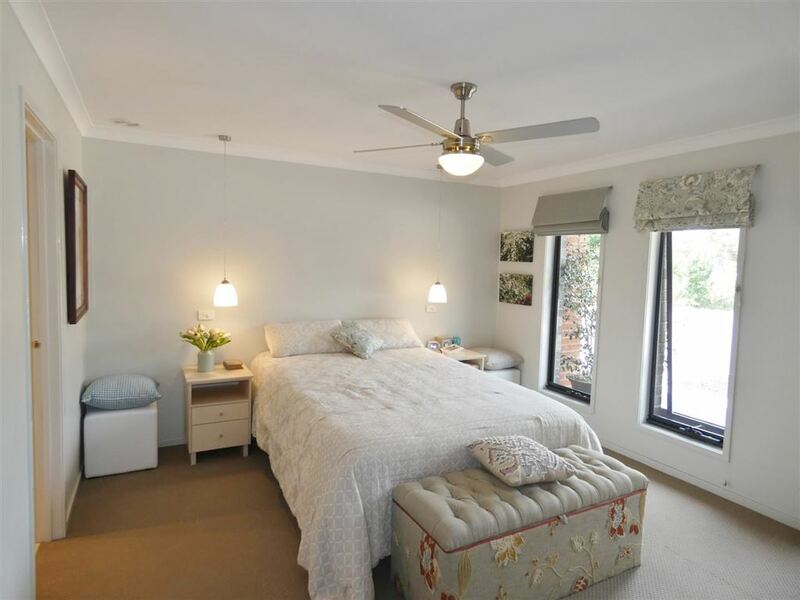 This property must be seen to truly appreciate the design, functionality, energy saving and tranquility. 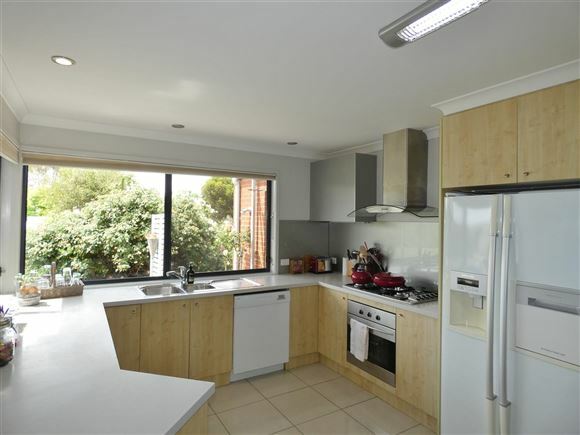 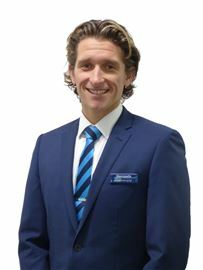 Call today for further details or to book an inspection.